It’s been a little bit since I’ve reviewed an Essence collection and to be honest, that’s largely due to there not being a collection that really interested me. A lot of their more recent collections have been quite bland or nothing revolutionary so I’ve not bothered to try anything. 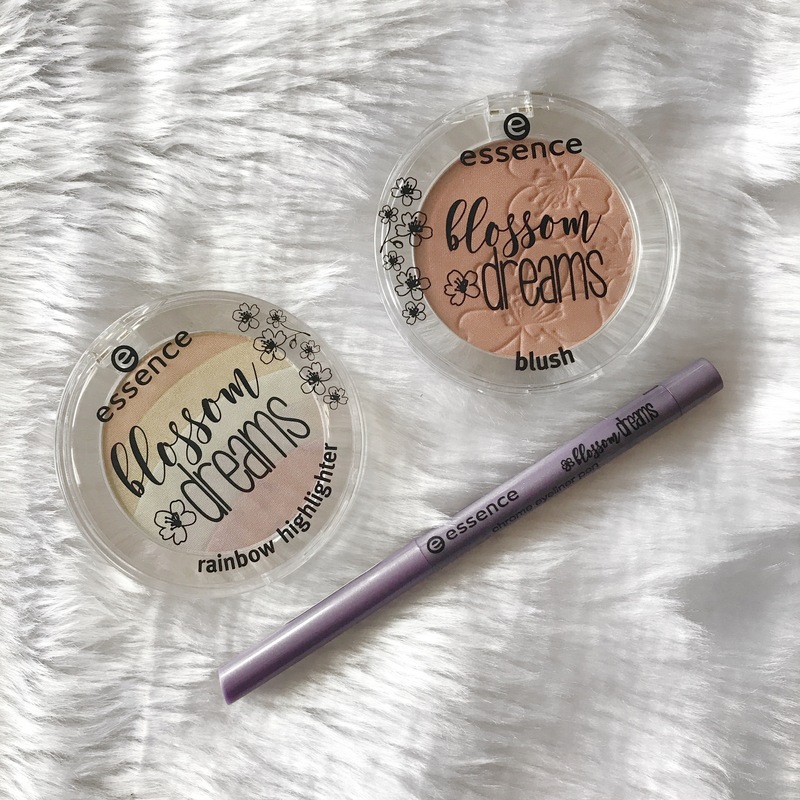 However, on a trip to target with a quest to purchase appropriate theatre attire, I stumbled into the cosmetics department and saw a newer Essence collection! I don’t know how long it’s been available because I don’t find myself popping in to Target too often, but it was new enough for there to still be a vast majority of the collection. However, they were all able to be opened and weren’t sealed to avoid contaminated product. I swear Target don’t even know what to do with a cosmetics section, it’s ridiculous how often things are trashed, but that’s a rant for another day. 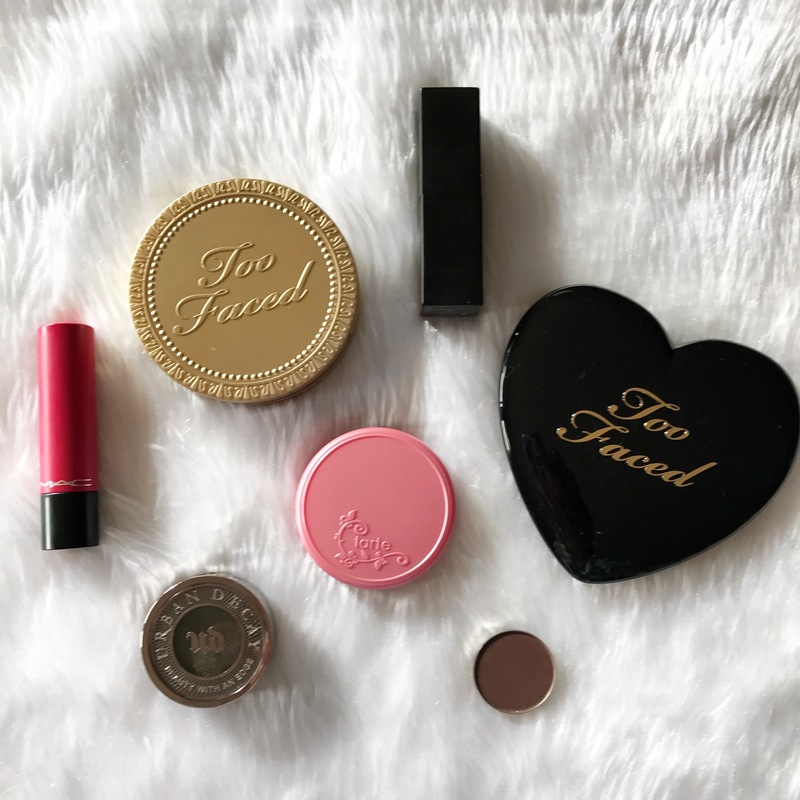 Today I’m sharing the products that I picked up from the Blossom Dreams collection! I hope that you enjoy! Today I wanted to share everything I’ve been lusting over, with you! These wishlist posts seem to be getting shorter and shorter the more that I’m disinterested with a lot of the gimmicky products being released but I thought I’d still write this month’s post. Not sure if I’ll be writing another, unless something really speaks to me and I feel the need to write about it. I hope that you enjoy the post regardless.